We have been slow to get the chart up for The Climate Bet results to March 2015. It is up now! Click on the thumbnail chart to the right for the full-sized image and data table. With the April global mean temperature reading only days away, will save our analysis and commentary until then. The London-based think-tank the Global Warming Policy Foundation announced on 26 April 2015 a major inquiry into the integrity of the official global surface temperature records. Questions have been raised about the reliability of the surface temperature data and the extent to which apparent warming trends may be artefacts of adjustments made after the data are collected. The inquiry will review the technical challenges in accurately measuring surface temperature, and will assess whether the adjustments to the data are biased and, if so, to what effect. For more information, or to make a submission, see here. Scott Armstrong was interviewed for the documentary, The Global Warming War. Released late last year, the movie provides a contrast with Merchants of Doubt in both style and substance. 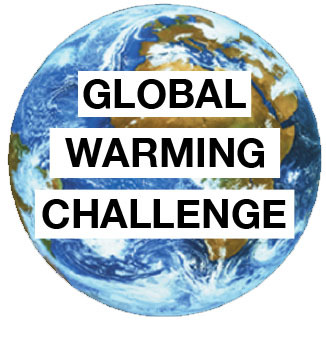 See The Global Warming War-Scott’s clips (2.5 minutes).